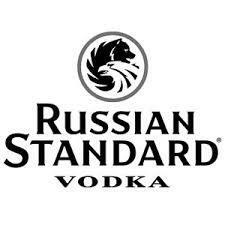 The brand was introduced as the "Russian Standard" vodka in 1998 by the Russian Standard company of Roustam Tariko. The Russian Standard, later called Original, vodka established the brand as one of the top premium vodka brands in the Russian market. Its new Russian, Soviet-free identity, turned (unusually for a premium beverage) an advantage in the rapidly developing market of the 1990s Russia. Two years after a successful Russian market launch, international expansion was started. This was accompanied by the launch of Russian Standard Platinum product in 2001 and the luxury brand Imperia in 2004. The original product was re-christened Original. In 2006, a new distillery with 4 million cases/yr capacity was opened in Saint Petersburg.